It’s been a while since we shared a location, we’ve been incredibly busy flying most weekends. This article popped up today in the Local News and it piqued our interest. Carsington Water is not far away and quite beautiful already, but now they’ve added to its interest with this lovely looking sculpture tour. 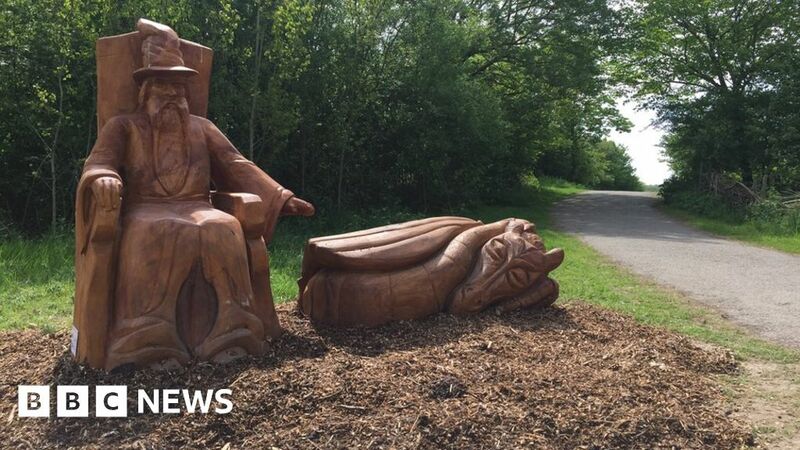 The magic-themed sculptures were commissioned to help children enjoy the beauty spot.